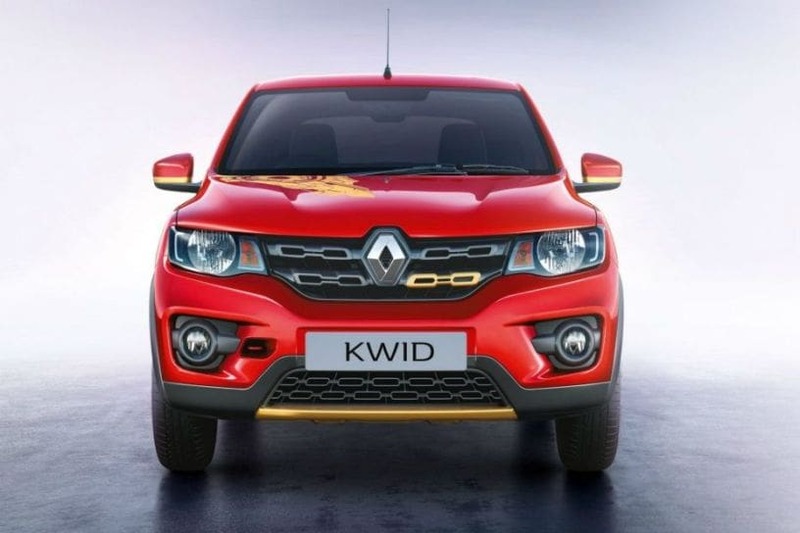 Renault has launched the 2018 Kwid with multiple feature additions and some chrome elements on a few of its variants. 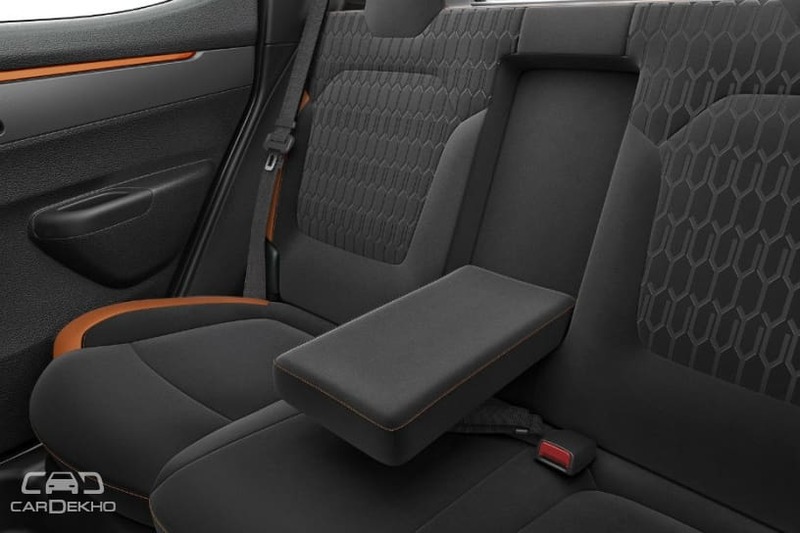 The features added include a standard emergency locking retractor (ELR) for the rear seatbelts. ELR is a safety feature that not only allows the seatbelt to extend but also retract with passenger movement. It also allows seatbelt locking on emergency brake application, preventing the passenger from falling forward. 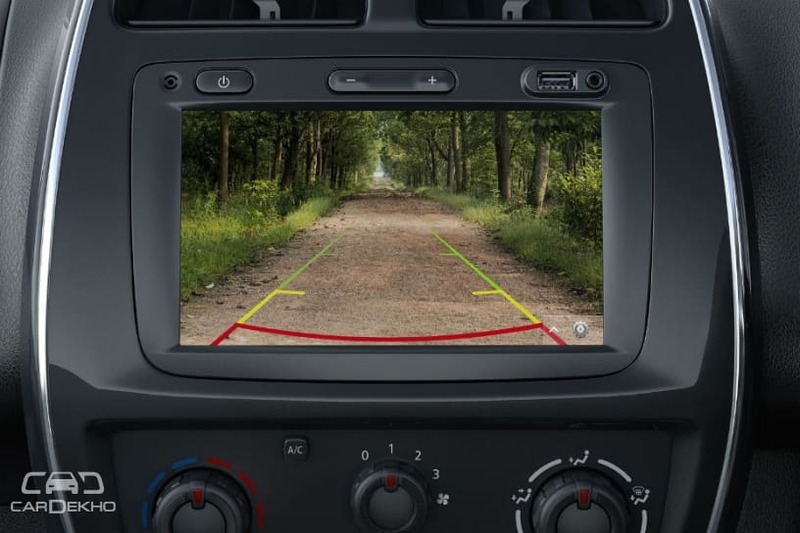 The Kwid AMT is now available with a creep function which eliminates the need to step on the accelerator to move the car forward in bumper-to-bumper traffic situations. The Datsun redi-GO, which shares the 1.0-litre engine and AMT with the Kwid, however, had the creep feature beforehand. Renault calls this feature ‘Traffic Assist’. 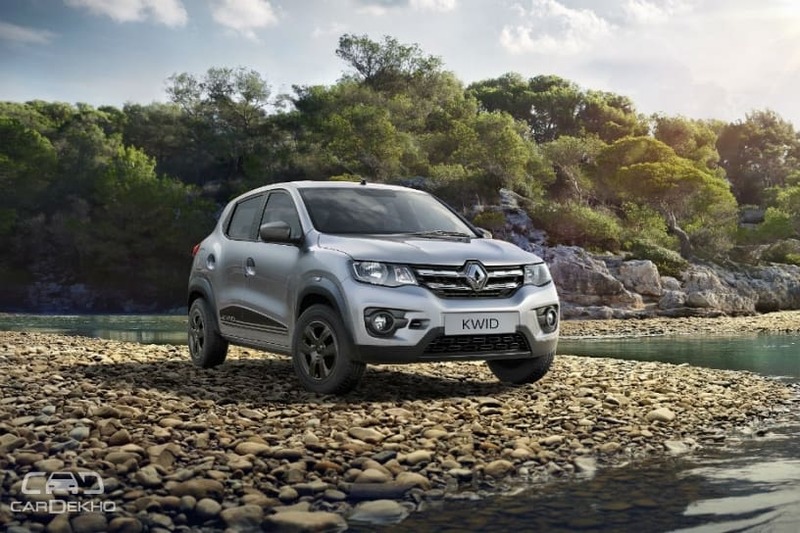 If you are interested in the 2018 Renault Kwid, "Check August Offers" below. Here are the new features added to each variant. Prices remain unchanged for the 2018 model, starting from Rs 2.67 lakh and going up to Rs 4.59 lakh (ex-showroom Delhi). 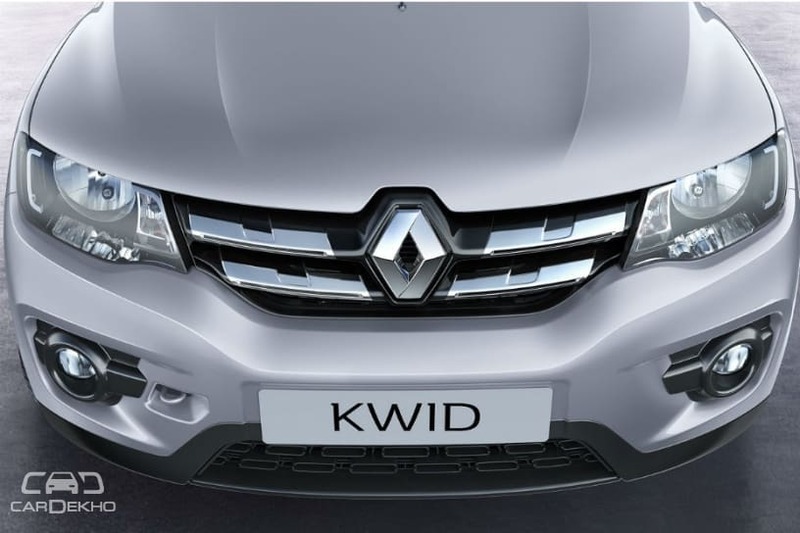 The Kwid is available in 5 variants: Standard, RXE, RXL, RXT (O) & Climber. Here’s how it stacks up against its immediate rivals in terms of pricing.